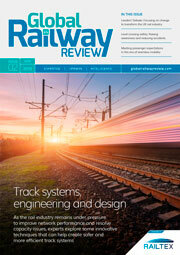 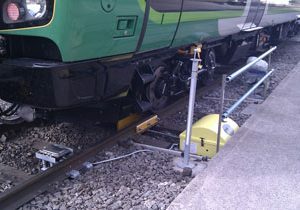 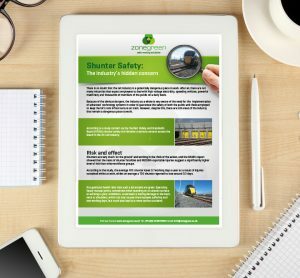 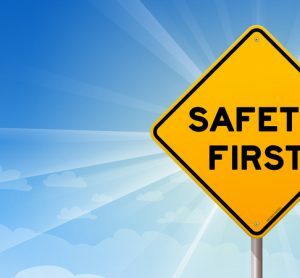 Rail maintenance depots can be dangerous workplaces, so staff safety is essential. 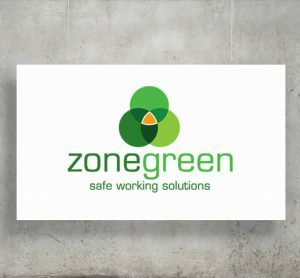 With Zonegreen’s market-leading product range, the highest level of staff safety can be delivered, whilst maintaining a productive working environment. 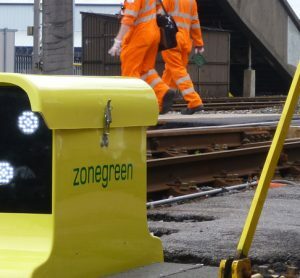 Zonegreen’s solutions are currently installed in facilities across the UK to offer protection against the risks posed by overhead lines. 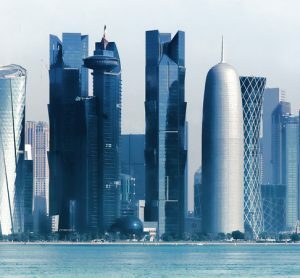 Workers can now operate on the driverless metro in Doha fully assured that the safety measures and procedures are of high quality. 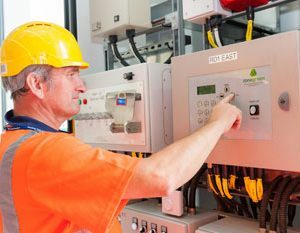 Working at heights is always dangerous, however, Zonegreen has come up with a way to minimise the effects of a fall when working high-up. 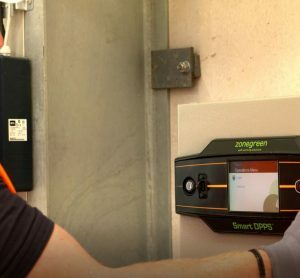 Zonegreen has deployed a new system that improves safety, protects working personnel and keeps operations running smoothly. 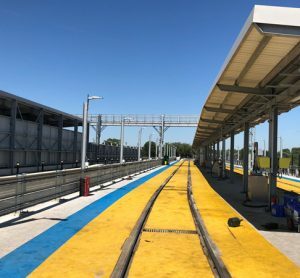 The concept that bare, live conductors of 750 volts run through places of work at ground level is hard to comprehend, however these are the dangers facing depot operatives at third rail depots.